After 11 years at Everton (He was the 2003, 2005 and 2009 League Managers Association Manager of the Year) and following Sir Alex Ferguson's retirement as Manchester United manager after 26 years in the position, Moyes was appointed his successor since the 1st July 2013. 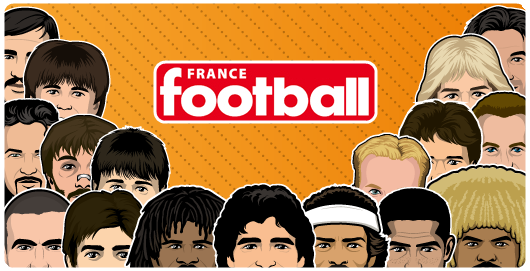 Before his coaching career Moyes was a cenre-back player. Moyes started his career at ÍBV Vestmannaeyjar playing a half season with the youth team in 1978. 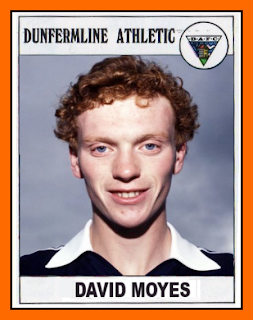 Moyes enjoyed a career that encompassed playing at a number of different clubs, beginning at Celtic, where he won a championship medal and made 24 league appearances. He then played for Cambridge United, Bristol City, Shrewsbury Town and Dunfermline Athletic before ending his playing career with Preston North End. He became a coach at Preston, working his way up to assistant manager before eventually taking over as manager in 1998, his first managerial position. 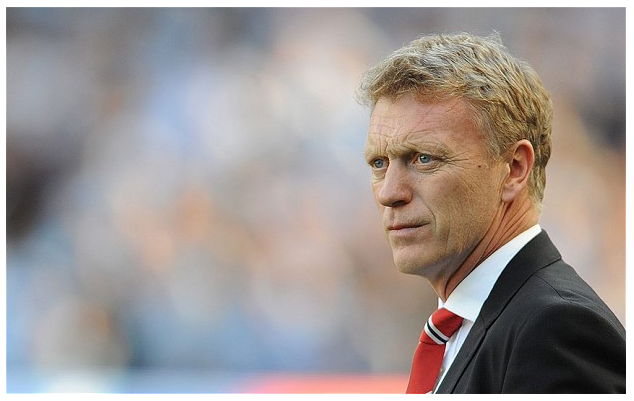 Moyes made over 550 league appearances in his career before becoming a coach at Preston. David Moyes was also a U18 scotish international player.